Online bidding will open on Monday, November 12, 2018 and will continue throughout the night of the event. 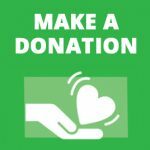 You do not need to be present at the event to participate in the Silent Auction. 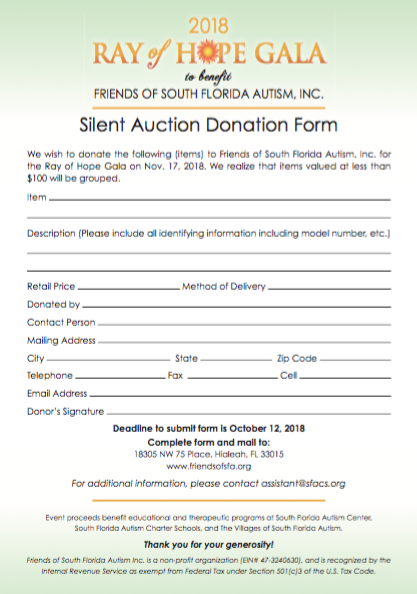 © Friends of South Florida Autism, Inc.